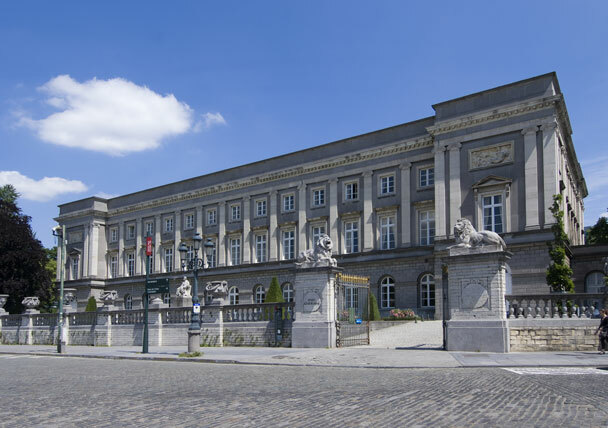 The ALLEA Permanent Working Group Science and Ethics organised a policy workshop titled “Ethical Aspects of Open Access: A Windy Road” on 1 February 2018 at the Royal Flemish Academy of Belgium for Science and the Arts. Facilitating access to research is a shared interest of the academic community: Open Access enables researchers to present their results more easily, opens up opportunities for researchers and institutions who cannot afford to subscribe to scientific journals, and allows for an easier use of publications in the classroom. But there are also unintended consequences. In some cases the costs have to be paid by individual researchers or institutions who cannot do so. Furthermore, it has led to an increase of predatory journals, retractions, and fake editors. How are these problems to be dealt with, or rather, how can the opportunities be maximized and the threats minimized? These questions will be addressed at this workshop, which involves eminent experts from different parts of the world and from all relevant sectors involved in or affected by the on-going debate on open access publishing.